This ESPN 30 for 30 special explores Jim McMahon’s battle with the symptoms of concussion. Cervical-cranial expert Dr. Scott Rosa describes Jim’s condition and the results he has received with Atlas Orthogonal treatment, with a fascinating look at pre and post MRI studies of Jim’s brain. Listen to the report of the popular daytime talk show, Good Morning America, as they examine exciting new research by The University of Chicago Medical School that explores the dramatic reduction in blood pressure without the use of prescription drugs. Montel Williams features Dr. Patrick Kerr and discusses the profound effect Atlas Orthogonal has had in his life. After suffering debilitating chronic pain, neuralgia, and balance issues, Montel finally found a solution in Atlas Orthogonal. A local news channel interviews several people who have found relief from debilitating migraines. 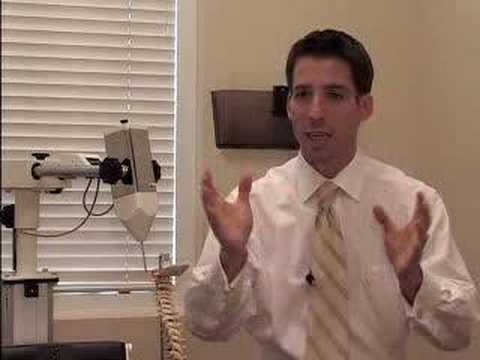 Dr. Ryan Alter explains how the simple, safe and effective Atlas Orthogonal Technique is used to gain relief by a simple re-alignment of the spine. Watch and learn about this exciting breakthrough in migraine treatment. Why live with pain as so many people do? Contact Us Today so You Can Feel Better Tomorrow!